Great question! If you've registered in the app, you'll know that we only ask for your email address and a password to create an optional account. This means that since we don't have names in our records, we cannot post a list of weekly raffle winners. However, we do host raffles from time to time on our Facebook page. Winners of these raffles are announced publicly when the contest has been closed. 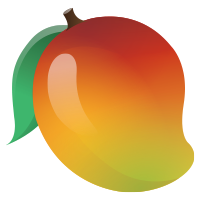 To stay informed, like our page at facebook.com/mangohealth.